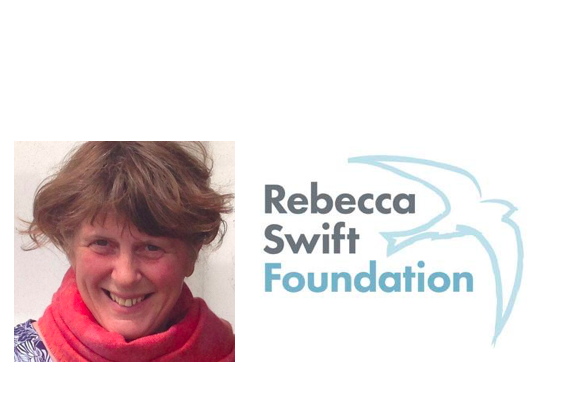 The Literary Consultancy (TLC), founded by the late Rebecca Swift, has set up the Rebecca Swift Foundation in her memory. The foundation, a registered charity, will run the Women Poets' Prize, a biennial award and mentorship programme. 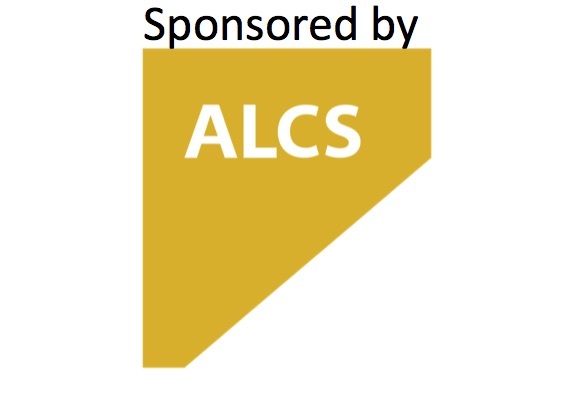 Three winners of the prize will receive a programme of support and creative professional development opportunities in collaboration with seven partner organisations: Faber, Bath Spa University, the Literary Consultancy, RADA, City Lit, Verve Festival, and the Poetry School. The support involves poetry mentoring as well as pastoral coaching. There is also a cash prize of £1,000. 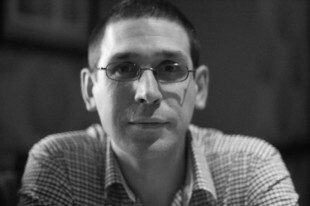 The foundation and the prize will be formally announced on 9 June at the Second Home Poetry Festival. Prize applications will open then. Victoria Adukwei Bulley is project manager of the Rebecca Swift Foundation, and there is a board of trustees. Rebecca Swift died in April 2017, at the age of 53.